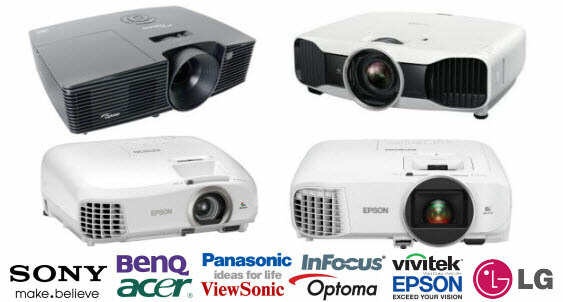 Nowadays, 3D Projectors are widely being used for Gaming, Home theaters, educational purposes, and special business forums. If you are looking for immersed view of 3D projection, we will help you out in finding the quality Home Theaters / 3D projectors to get the cinematic thrill right within your home. Order one today from ProjectorUAE.com for authorized products on decent and affordable rates in Dubai, Sharjah, Abu Dhabi, UAE, and GCC.